For the longest time, I've wanted to treat myself to a designer handbag. I already have a Louis Vuitton that my dad kindly bought me as a gift but I've never ever bought myself anything I'd consider an investment piece. I'd been saving up for quite some time and was constantly browsing Selfridges website looking at all the beautiful bags they had on offer. I fell in love with a number of YSL and Chloe bags but for me, the Givenchy Antigona was always the one I came back to and the one I thought I'd get the most use out of. It's a classic bag, the kind that will never go out of fashion and if I'm going to spend a lot of money on a bag, that's exactly what I want it to be. Don't get me wrong, I'm absolutely in love with the Chloe Faye bags but they are a very seasonal item and a bag of the moment - I'm not so sure they'll still be as popular this time next year which was something that worried me when making my decision. As much as I'd love one, I don't want something that will go 'out of fashion' in a few months time - definitely not ideal! The Givenchy bag is everything I dreamed of and more - it's amazing quality, it feels lovely to hold and the size is perfect too. I've only used it a couple of times since I bought it but it's not a bag I'd used every day. When something costs a lot of money, I'd much rather use it for weekends and evenings out rather than every day. Some of you may think that's a waste but for me, I'd rather cherish it for days/evenings out when I want to feel a bit more glam. I must admit, on the few occasions Ive used this bag since buying it, I've felt very sophisticated. If you asked me a few years ago if I'd be a fan of deisnger handbags I'd probably have said they're not worth the money but since getting my Givenchy, I can totally see the appeal. I'm absolutely in love with my new bag and I hope you guys like it too!! 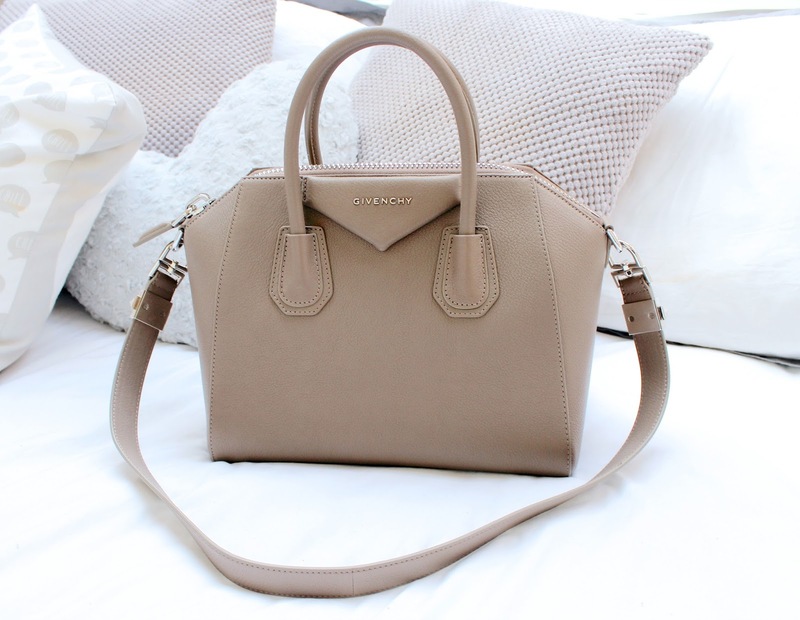 What's your dream designer bag?! Chanel, Chloe and YSL are next on my list!! What a stunning bag, love the colour. I would love to be able to splash out on a designer bag, I do have a Michael Kors but I don't think I could justify spending that much money, maybe one day. Ahhhh I love it so much! I'm so jealous! I have been dying for a Givenchy bag but I'm so rubbish at saving I don't think I'm ever going to be able to afford one! :( it's so perfect! Woooah that's a beautiful handbag, I'm sooo jealous! It's beautiful and I love the colour you went for in the end! I've been eyeing this bag for forever!!!! I'm obsessed with handbags but in college I could never afford the ones I wanted. Now that I've graduated I can finally start investing in the ones I want. I want the LV neverfull for an everyday bag and the antigona for a weekend bag! Omg this bag is beautiful!!! 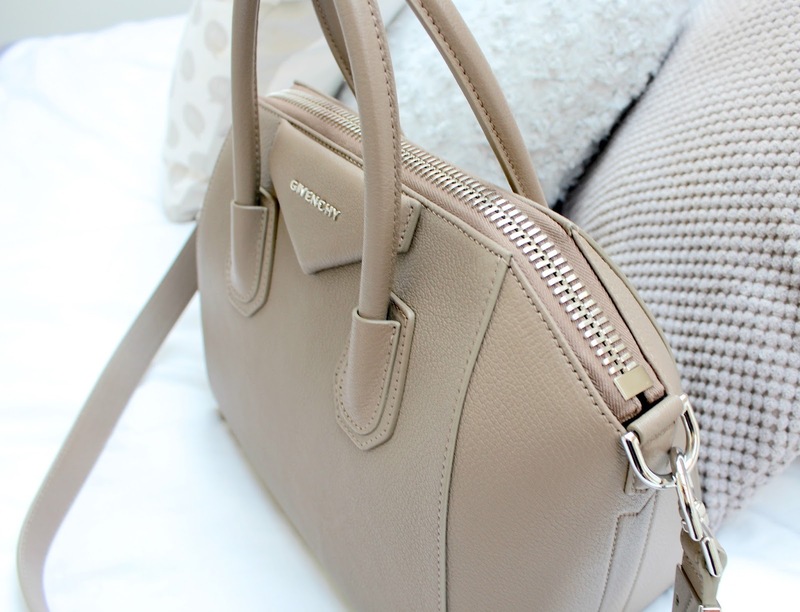 I would love to own a Givenchy bag, I lust over them for ages online Lol. My only problem is if I buy a bag it has to have a matching purse lol so it's always so expensive. The most expensive bag I've bought so far is Michael Kors so this is another step up. I love it though!!! Its really good. Classsic and chic. I saw your snapchat of you taking your bag on its little trips and have fallen in love! 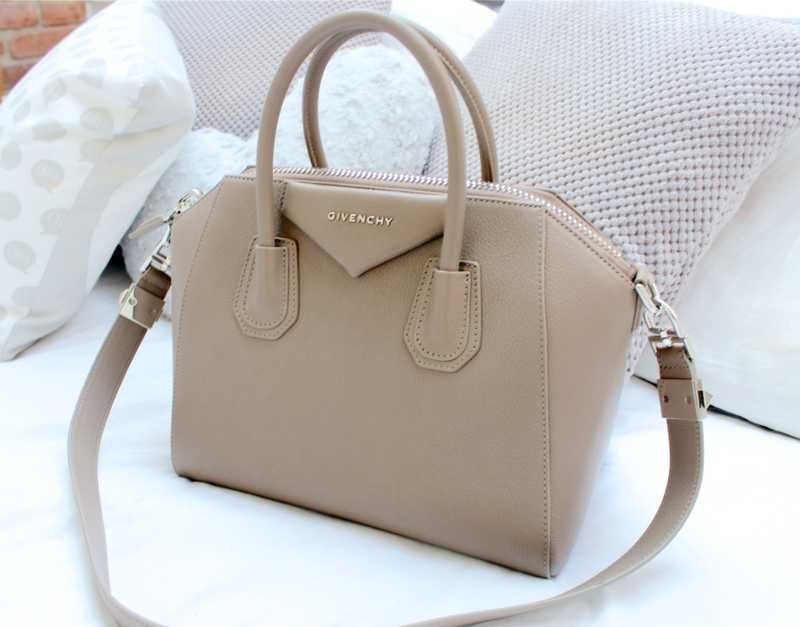 Im in love with the colour of this bag! It will go with so many outfits. What a stunning bag! 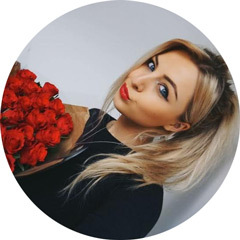 Colour and style of it is definitely classy and timeless. The day I save enough pennies to buy a designer bag I'll be getting my hands on the Antigona, I've loved it ever since I laid eyes on it and I just AGH. So beautiful. Also, my dream designer bag is a black Chanel quilted bag with a gold chain! Lovely colour. I think you should use it every day. Such a beautiful bag, followed your colour journey, haha, and love the choice you made! That is gorgeous and beautifully classic. Simple, elegant and stylish. Plus it can go with anything! I'd say I'm saving up, but I've a house to fix up first and a theory test too pass. I'll own a designer bag one day. Either a Chanel or a Jimmy Choo. What a gorgeous bag and I've been thinking of investing in a designer handbag myself. I love the color of this and it seems so classic as well. It's a lovely bag and for the price it should last you a long time! I have seen so many bags that I want lately.